To heat your whole home, not just your living room, having greater convective properties is a real advantage. Moving the heated air means it can heat a larger area, and travel down hallways, around corners, and gets to those hard to reach cool areas that radiant heat alone just can’t heat up. 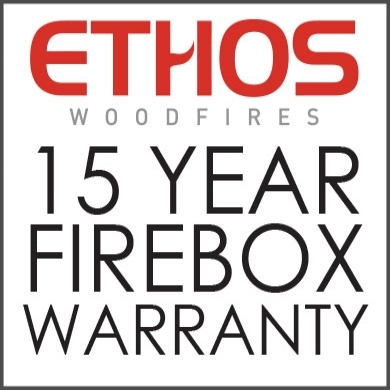 The Phoenix is designed to maximise its convection output by way of its clever inner and outer layer design. Air is drawn up between the firebox and the outer shell, and convected out from the top section into the room. It literally pumps the heat out. 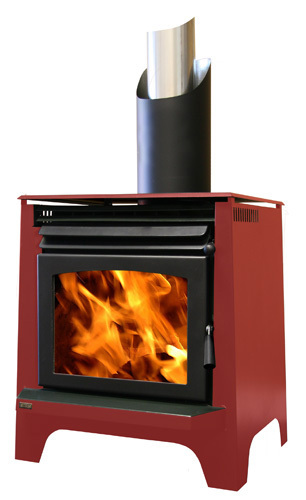 A highly convective wood fire is ideal if you are installing a heat transfer kit, to take the heat from your living room and pass it to other rooms in the house. Moving warm air is critical to the way heat transfer kits operate, and allows you to power your home heating solution with ease. Of course those in close range will also enjoy the lovely radiant properties from the Phoenix’s large glass window front, and an entertaining view of the bright burning high efficiency fire. 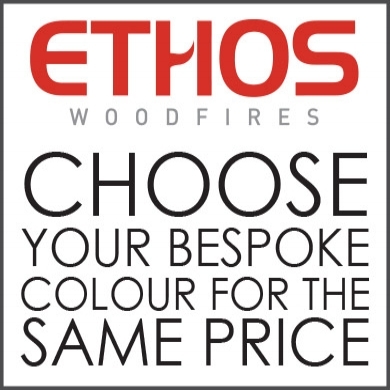 With over 100 colour options the Phoenix brings a touch of class to any room.